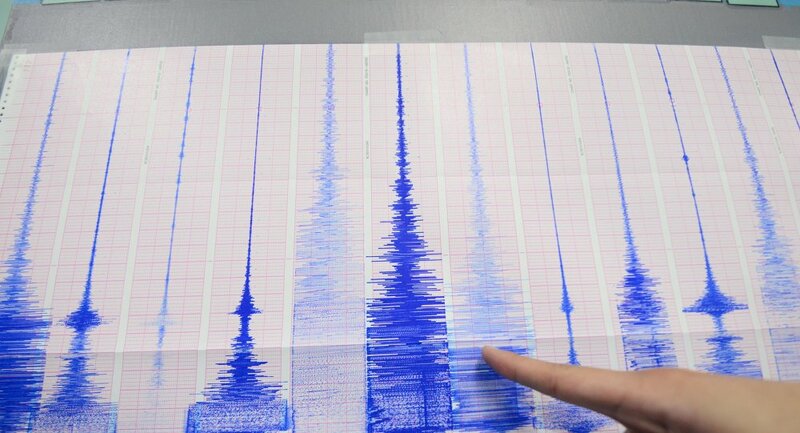 A magnitude 7.4 earthquake struck off Indonesia's Sulawesi Island at a depth of 10 kilometers, the European Mediterranean Seismological Center (EMSC) said in a statement Friday. The earthquake was registered at 6:02 PM local time, causing a tsunami, a spokesman for Indonesia's geophysics agency said. Earlier in the day, the agency announced a tsunami warning. — El Sol de Puebla (@elsoldepuebla1) 28 сентября 2018 г. Two more 5.8-magnitude earthquakes occurred later on Friday off the coast of the Indonesian island of Sulawesi. The quakes were recorded at 10:14 a.m. (10:14 GMT) and 10:25 a.m. local time, with their epicenters being located in the ocean at a depth of 10 kilometers (6.2 miles). In addition, a 1.5-meter-high tsunami struck Palu and Donggala in Central Sulawesi after the tremors, local media reported. The main airport on Sulawesi, Mutiara SIS Al-Jufrie Airport, is closed until Saturday evening due to the disaster, according to the Jakarta Globe newspaper. There have been no reports about victims or damage caused by the tremors so far.